We Can Solve Your Issue! When it comes to the keys for your automotive transportation, even a seemingly “minor” problem can quickly escalate into a major issue, involving; a missed appointment, shopping inconvenience, stranded away from home and other upsetting situations. In our experience, one of the most traumatic, yet common occurrences involve a situation in which someone has accidentally locked their keys inside their vehicle and desperately require the services of a trusted and quickly dispatched car locksmith. When this happens, our primary goal will involve reassuring the customer that everything will be okay and that they have contacted the best company for the job. Then it becomes our commitment to follow up on our reassurances and fix the customer’s problem in the shortest time possible. Consistently following through on assignments, such as these, is what makes our unlock car service so highly regarded. Damaged, Broken Keys or Keys Stuck in the Ignition? 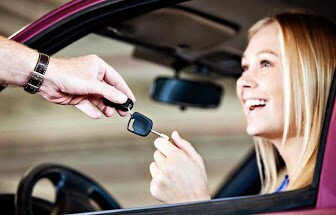 Another common issue, that a car locksmith can face, has to do with damaged or broken car keys. There are many different factors that can lead to a broken key. 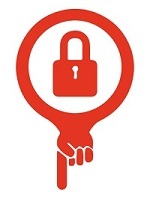 In many of these unexpected situations, a key may have broken off in a car door or ignition. This is why our licensed key extraction auto locksmiths have been extensively trained in order to deal with these emergencies. 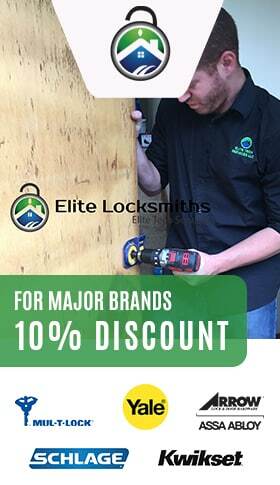 By using the most advanced locksmith tools and methods available, we can make short work of fixing your dilemma. Just give us a call and we’ll be on site, in the shortest amount of time possible. Ignition Key Extraction or Trunk lockout? Whether it’s an ignition key extraction or trunk lockout, we can remove the key or, in other cases, repair or replace the door/trunk lock or ignition. There may also be situations in which we need to re-cut the auto key for you. So whether it’s a lost car key or keys that are stuck or damaged, Colman Locksmith is the preferred choice for Car Locksmith needs.